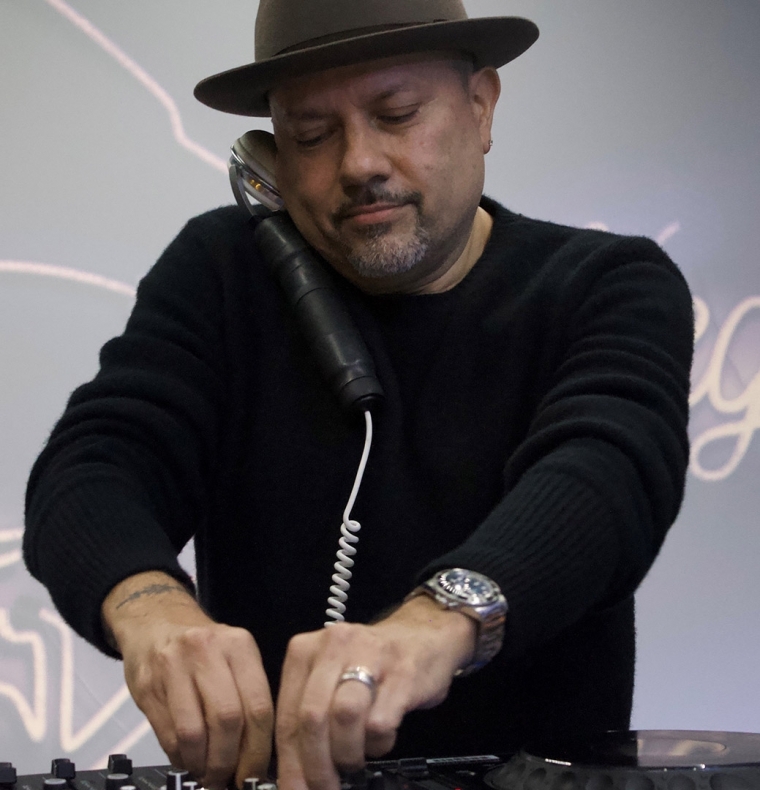 Louie Vega, one half of music legends Masters At Work and Grammy Award winner, gave an exclusive interview and got in the mix at Centreforce Radio on Sunday, 9 December. Louie was interviewed by DJ Sterling and played an incredible uplifting house set for two hours. In the interview, Louie revealed that ‘Hardrive Deep Inside’, a track that he is particularly best known for was in fact recorded at Eric Morillo’s studio. He mentioned that he was actually not at all keen on how he mastered it, but it grew on him after playing it at the Sound Factory Bar and to date cannot believe how well it has been received to date. Centreforce Radio, a house music station based in Waltham Abbey, has hosted a number of musical icons from Victor Simonelli, Marshall Jefferson, Graeme Park, Lenny Fontana since it went live DAB on 14 July 2018. Louie will be in the UK again at the end of January where he will be performing live at the Royal Festival Hall at the Southbank Centre with EOL Soulfrito featuring Josh Milan, Anane and friends on 31 January. You can follow Louie Vega on Facebook, Soundcloud and Twitter.